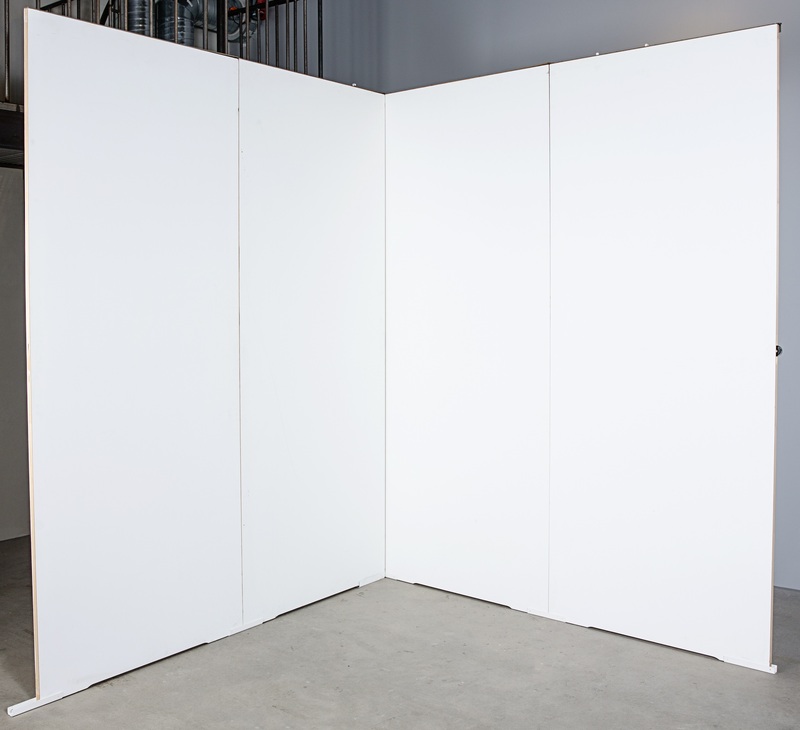 Smart Stand Wall is a lightweight and dimensionally stable exhibition wall thanks to a unique design. Smart Stand Wall is also available in a version that replaces the 22 mm exhibition walls made of chipboard and has up to 65% lower weight. 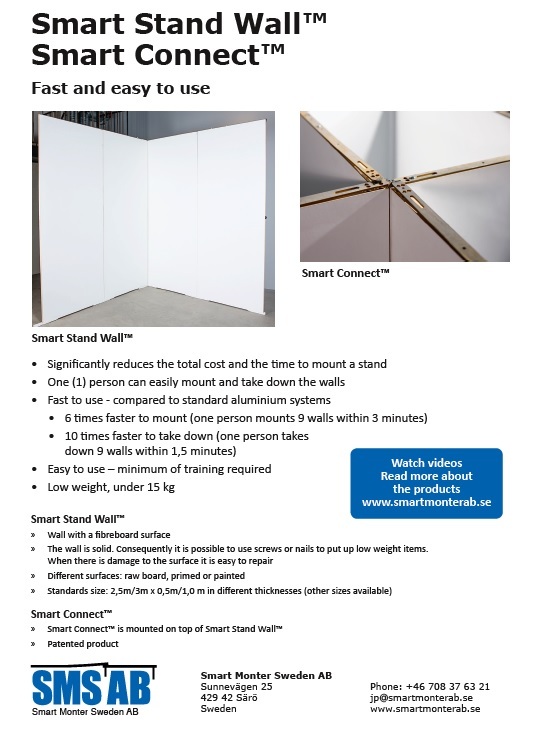 Assembly time for Smart Stand Wall equipped with Smart Connect is at least 2 times faster than chipboard walls and 6 times faster than a aluminum system. Other sizes can be manufactured to customer requirements. 34 mm, 28 mm, 26 mm and 22 mm. Other thicknesses can be produced according to customer requirements. The examples below are valid for 2 500 x 1000 mm walls. 34 mm 13,7 kg. With Smart Connect 14,5 kg. 28 mm 13,2 kg. With Smart Connect 14,0 kg. 26 mm 12,9 kg. With Smart Connect 13,7 kg. 22 mm 12,3 kg. With Smart Connect 13,0kg. The weight can vary depending on natural variations in the wood components. The stand wall is under the Swedish Work Environment Department’s benchmark of 15 kg. 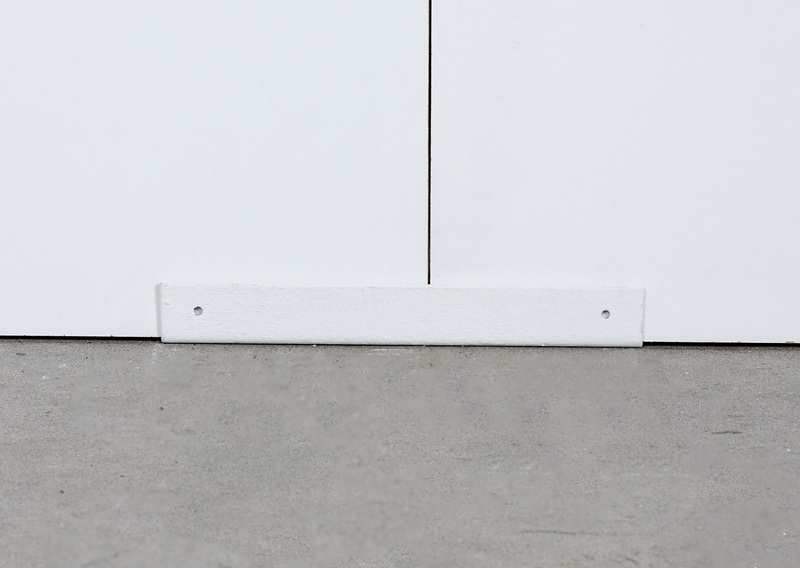 The surface of the exhibition wall consists of a HDF sheet that is factory painted with a white primer that will allow the next layer of paint to adhere well to the wall. One layer of paint is normally enough. Smart Stand Wall can also be supplied without primer and then comes with a raw HDF surface that can be painted or with a uv-coated white surface. A washer can be used between the walls and the surface will be more even. 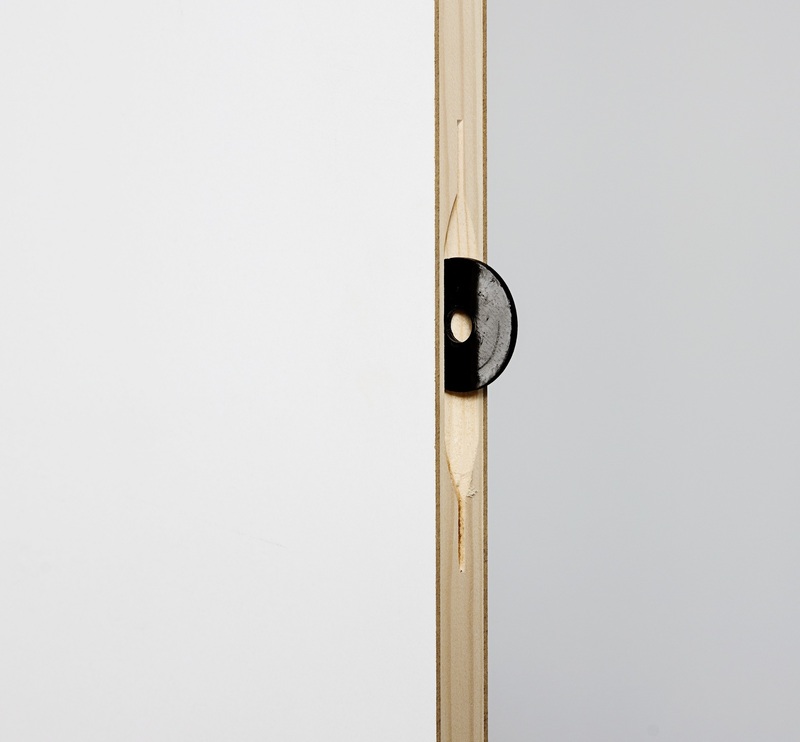 The Y-shaped slits simplifies the process of putting together the stand walls when a washer is used. Smart Stand Wall is available with a slits in the bottom which means that cables can be pulled under the wall without getting squeezed. U-beam is used to fixate the walls. Can also be used on the top of the wall when Smart Connect is not used.